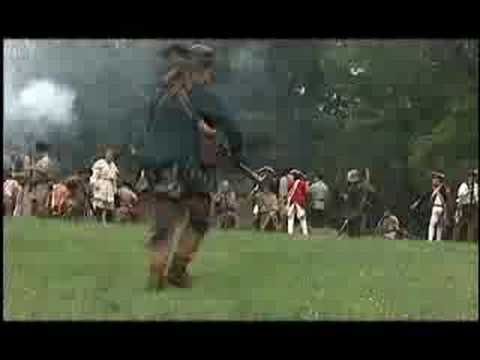 The Battle of Fort Henry was fought on February 6, 1862, in western Tennessee, during the American Civil War. 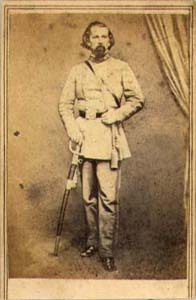 It was the first important victory for the Union and Brig. 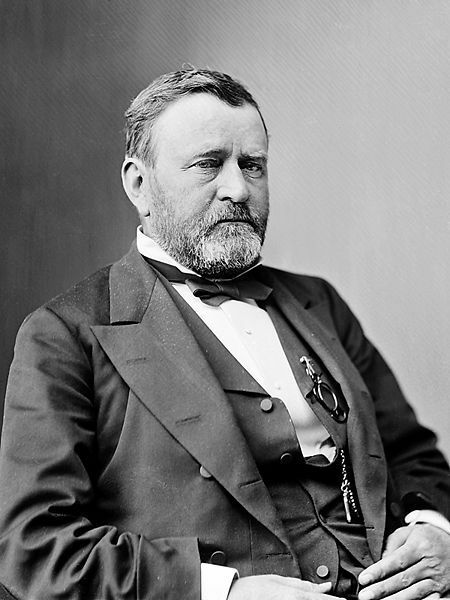 Gen. Ulysses S. Grant in the Western Theater. 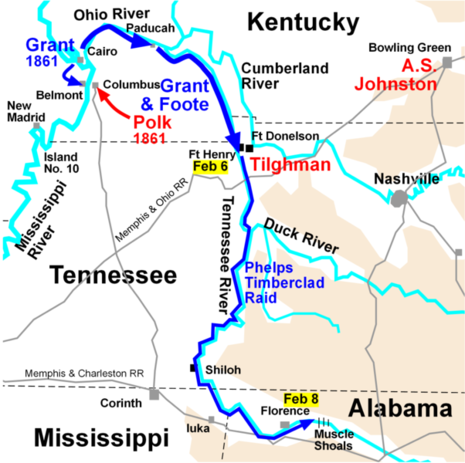 On February 4 and February 5, Grant landed two divisions just north of Fort Henry on the Tennessee River. (Although the name was not yet in use, the troops serving under Grant were the nucleus of the Union's very consequential and successful Army of the Tennessee.) His plan was to advance upon the fort on February 6 while it was being simultaneously attacked by United States Navy gunboats commanded by Flag Officer Andrew Hull Foote. A combination of effective naval gunfire and poor siting of the fort, almost completely inundated by rising river waters, caused its commander, Brig. 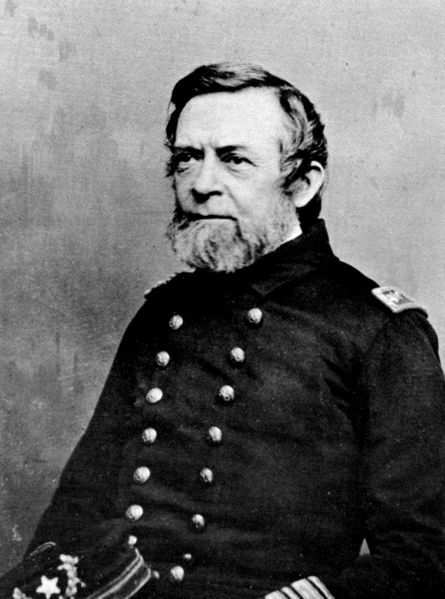 Gen. Lloyd Tilghman, to surrender to Foote before the Army arrived. 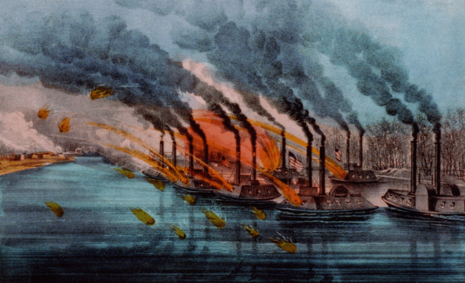 The surrender of Fort Henry opened the Tennessee River to Union traffic past the Alabama border, which was demonstrated by a "timberclad" raid of wooden ships from February 6 through February 12, which destroyed Confederate shipping and railroad bridges. 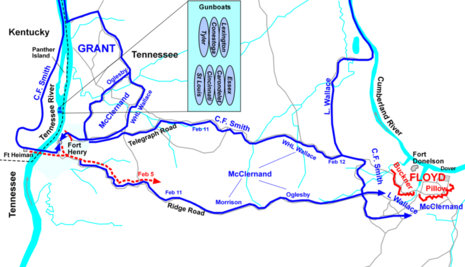 Grant's army proceeded overland 12 miles (19 km) to the bloody Battle of Fort Donelson.